Start your search here to find your next home in Wenonah. 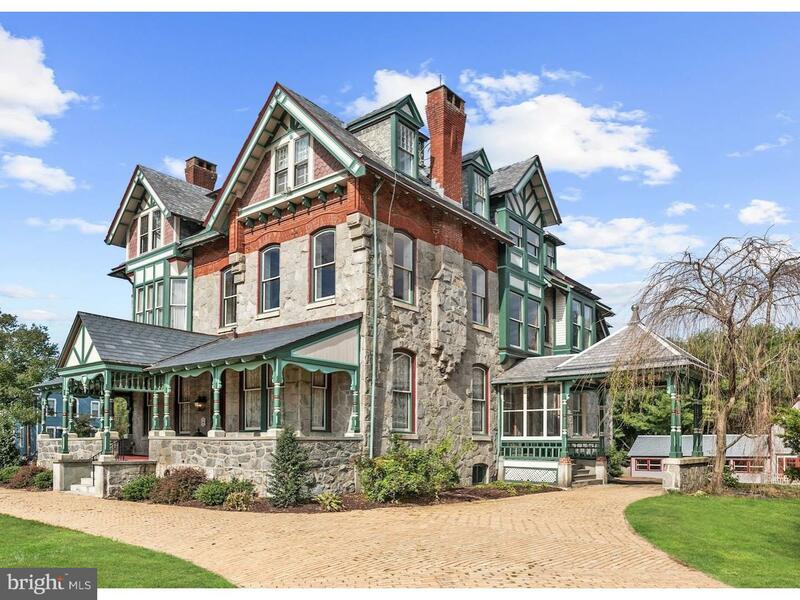 Wenonah NJ is known for it’s older beautiful homes, Victorian appeal and tree lined streets. Wenonah also has a great schhol system. 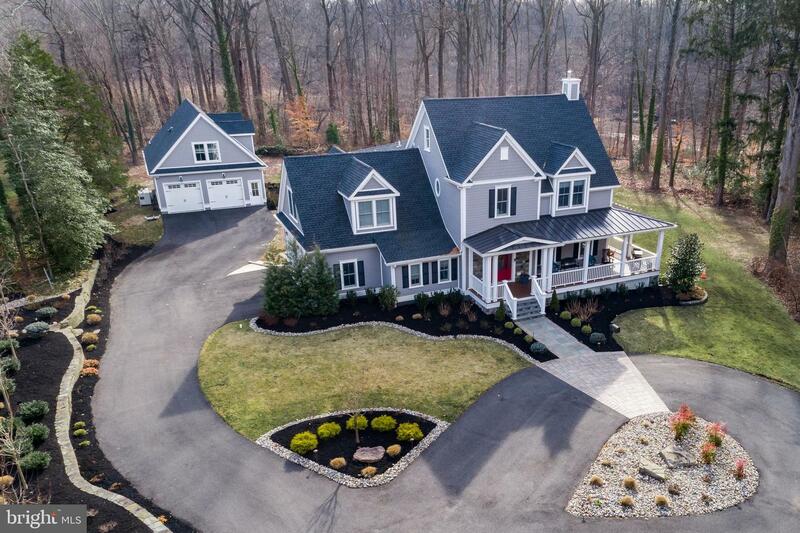 Please call Dave Sulvetta at 856.889.8163 if you would like to see a home in Wenonah NJ.